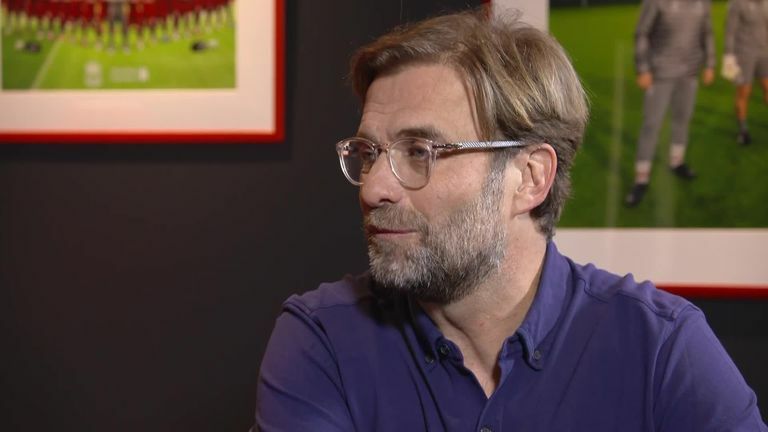 Liverpool boss Jurgen Klopp says his Manchester United counterpart Ole Gunnar Solskjaer has proved he deserves to manage a "top club". Solskjaer is currently only in charge at United on a caretaker basis, but has enjoyed remarkable success since replacing Jose Mourinho just before Christmas. 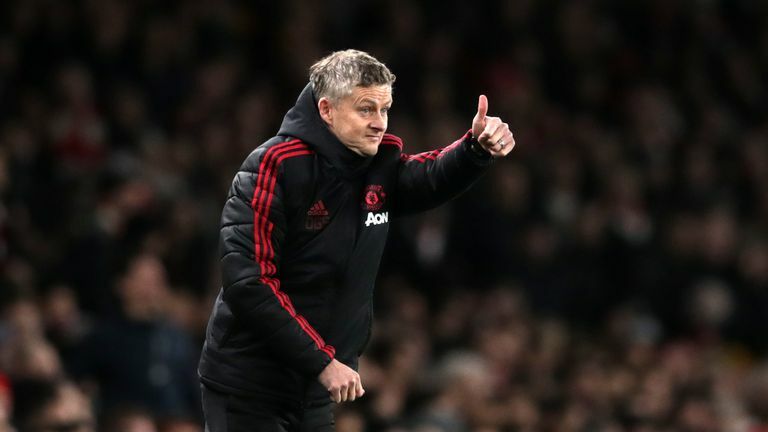 United looked out of contention for Champions League qualification at that stage but are now fourth in the table, having won eight and drawn one of their nine Premier League games since Solskjaer was appointed. Asked what he thought of Solskjaer's United tenure so far, Klopp told Sky Sports: "I am a manager myself and I know that we are not magicians. "It is not like we can come in and say 'you are not good, but I can make you really good'! "But we are blessed with really good players around us and Ole Gunnar Solskjaer is doing a brilliant job. "It is all about bringing out the potential of the team, improving the quality, and that is what he obviously did and that makes him a manager for a top club. "I didn't know him, I met him one time - I think - last year at a training game in La Manga, where he was with the Norwegian team, and so we had a little chat. "He is a nice fellow, that is for sure, and what he did so far is obviously brilliant." United have adopted more buccaneering tactics since Solskjaer took charge but Klopp does not think it would be wise to try and second-guess how the home team will approach Sunday's game. "We will see how they play against us," he said. "I think they are able to play different ways. Who will decide Utd vs Liverpool? "They are much more front-footed for sure now, that is clear, but their counter attacks are a massive threat, especially when (Anthony) Martial and (Jesse) Lingard get fit again. "It is not only one thing they are good at. There are a few ways where you can at least give them a few questions they don't have easy answers for - but it will be a very physical game and very demanding for both teams."